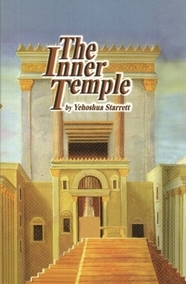 By Yehoshua Starrett . 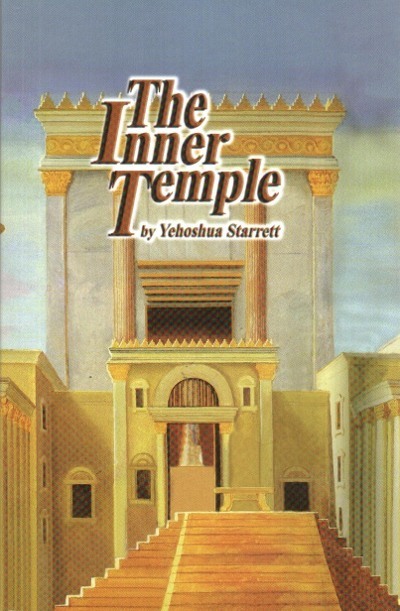 Based on the timeless wisdom and eternal insight of the great Chassidic master Rabbi Nachman of Breslov (1772 - 1810), this book explores the spiritual dynamics which are the foundation of you and the Holy Temple...because you are a holy temple. Paperback 110 pp.